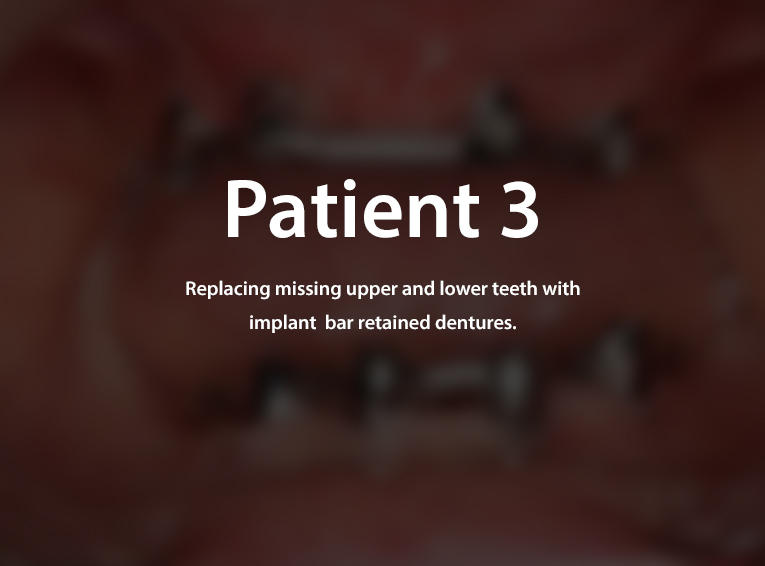 Dental implants offer you the option of maintaining a healthy smile without the hassle and discomfort of removable dentures. 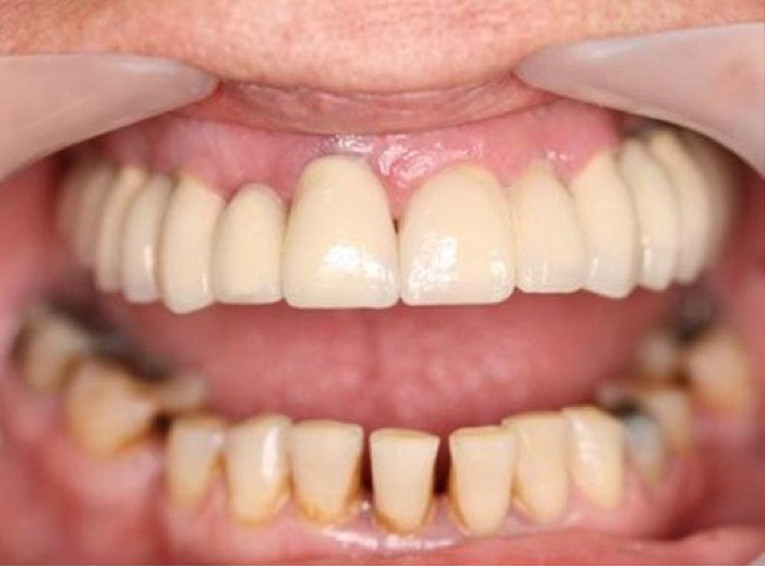 In the past, a missing tooth or dentures meant impaired chewing ability and dental function as well as denture maintenance. 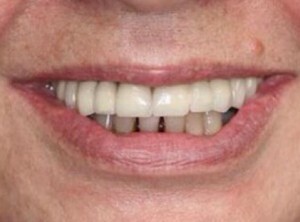 Dental implants are a way to get back your smile, your confidence, and enjoy life, all while maintaining your dental health. 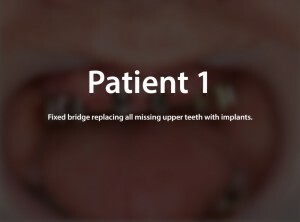 Simply put, a dental implant is is a post that is surgically implanted into the jaw, with a prosthesis (artificial tooth or teeth) attached to the post. 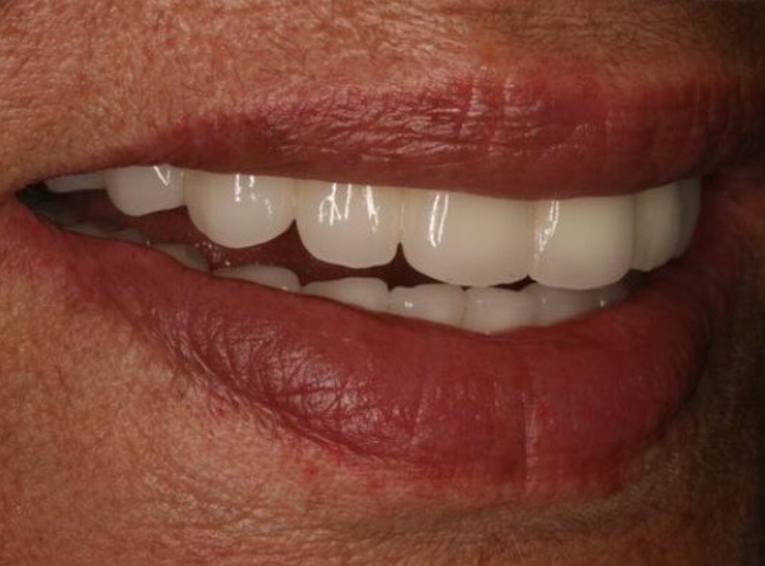 Dental implants have been successfully used for over 40 years, and Three Rivers Dental offers state-of-the-art materials and equipment combined with cutting-edge dental technology to help you achieve the best possible results. Dental implants serve as an artificial tooth, restoring one or more teeth without affecting the surrounding teeth. 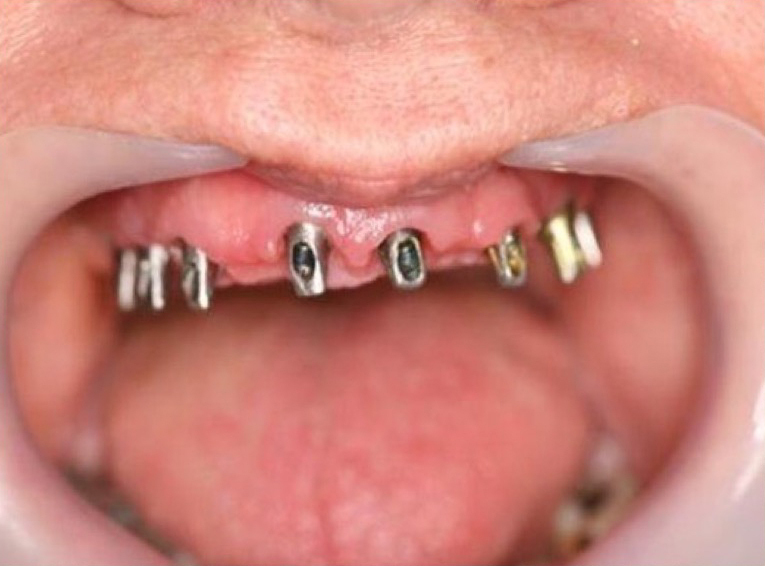 A dental implant can also be used to support a bridge, eliminating the need for removable partial dentures. 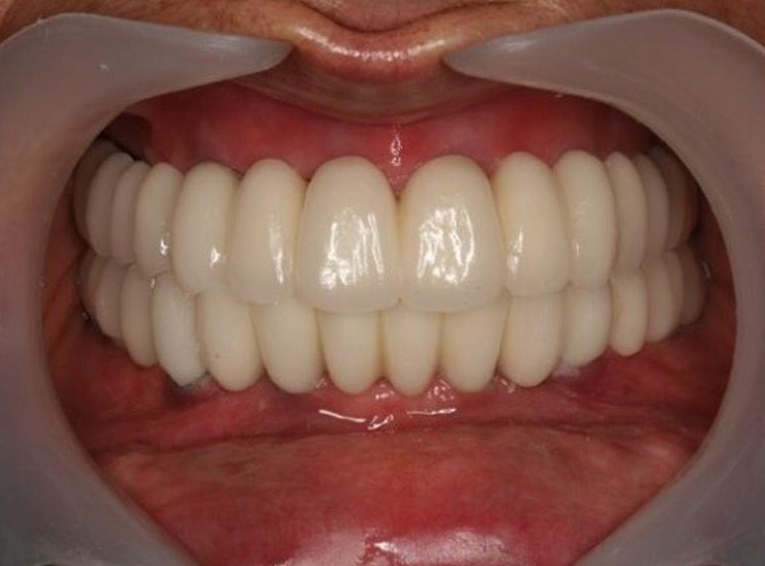 Dental implants are the most effective solution for stable, natural looking teeth, that are long-lasting, and allow for the effect and feel of your own natural teeth. Dental implants do not decay or require root canals, preserving the integrity of your existing teeth. 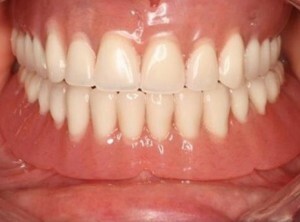 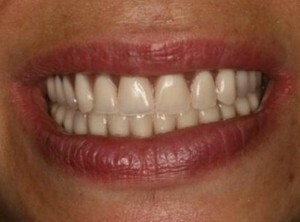 Dental implants slow the shrinkage of bone and gum tissue from the missing tooth area. 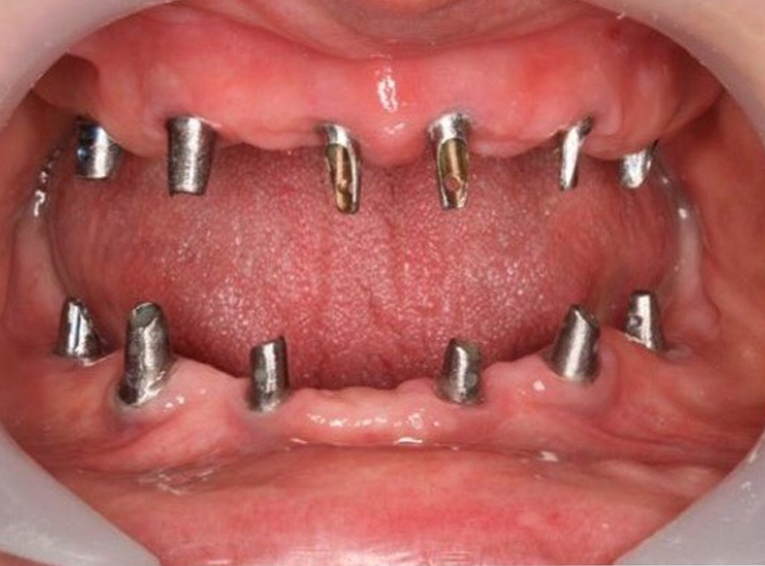 Dental implants do not require the maintenance of dentures, and cannot be misplaced or lost. 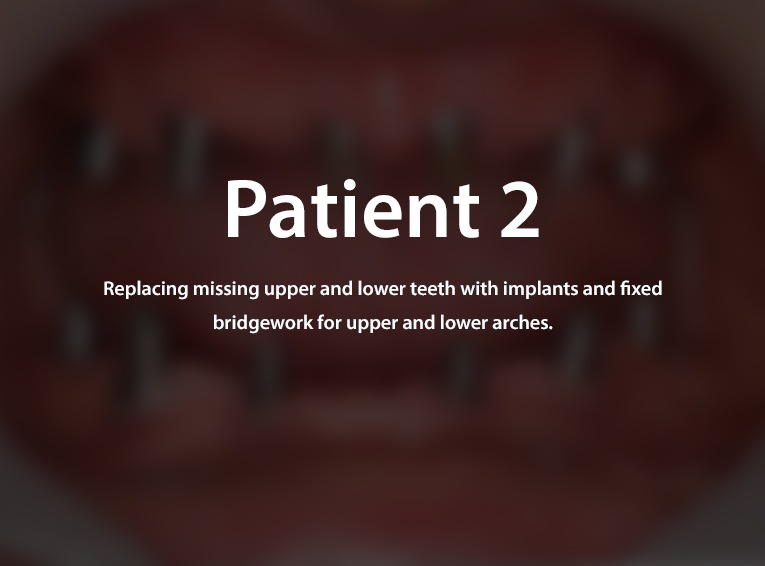 Dental implants are made to last, unlike bridges, and are the closest thing to your own natural teeth. 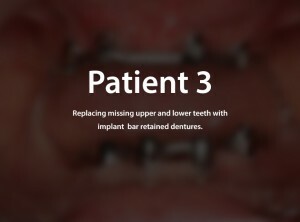 With the latest technology in dental equipment and procedures, and a highly skilled staff, Three Rivers Dental can create a custom dental implant solution to meet your unique needs. 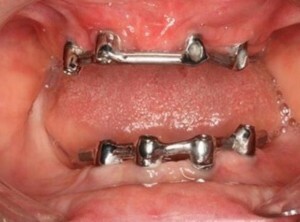 Your exam and set of x-rays are free. In addition, if you need two or more implants, the first implant is free. 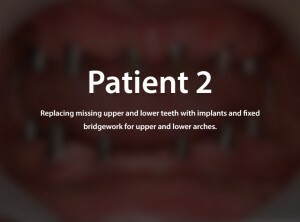 Simply contact us today for an evaluation, where our friendly and professional staff will be more than happy to answer any questions you have regarding dental implants.